Welcome to the website of the Avalon Trading. Here you will find comprehensive and useful information about our company, its strategic targets, priorities, operating principles. 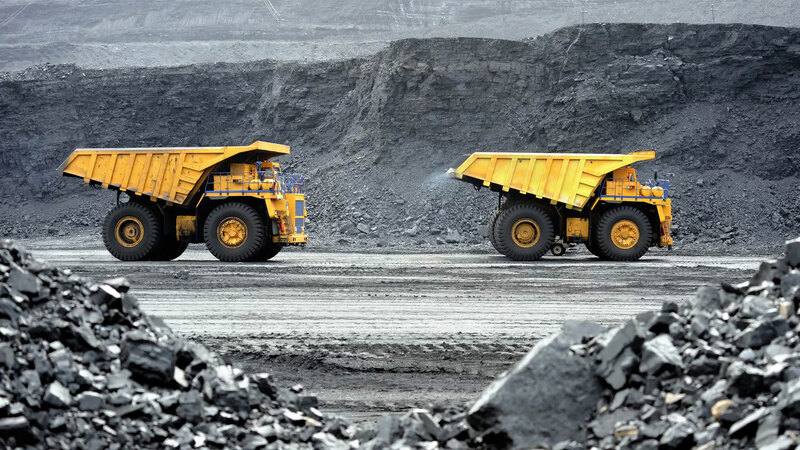 Having 14 years experience of operating in Coal Mining and International Coal Trading, at the moment we are aiming to fulfill growing demand of Coal in International Market using our own facilities as well as long-term biz connections. Nowadays AVALON is one of the leading exporters of the Russian and Indonesian coal. We export high-quality coal of almost all Russian and Indonesian grades. Our company has been known as a reliable partner and supplier and become the leader in supplies of high-quality steam and coking coal. AVALON sells coal to more than 30 countries. Our principal export routes spread to Asian and European markets. We are striving to increase our efficiency and competitiveness through perfecting quality control, introduction of the latest technologies in IT management, marketing and logistical systems. The key to success of our company is due to our well-qualified experts effecting their professional activity and leading the company to implementation of all projects. The culture of our company has been built around the qualities of the markets in which we work. We encourage our people to be energetic: driven and decisive in identifying and pursuing opportunity; respectful both of the significance of what we do and of the individual needs and qualities of our customers and suppliers. We believe that success in commodities trading comes through genuine long-term commitment to all elements in the production and trading process. This commitment involves the long-term ownership and operation of key physical assets such as mines and storage facilities, and long-term support of the communities in which we operate. 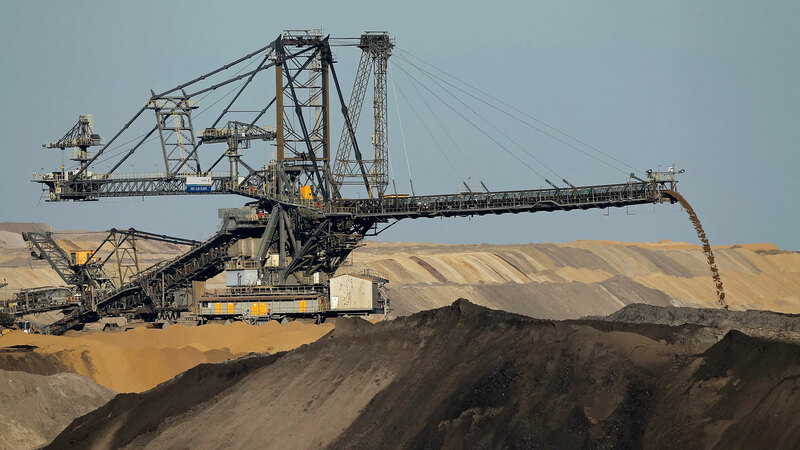 Having 14 years experience of operating in Coal Mining and International Coal Trading, at the moment we are aiming to fulfill growing demand of Coal in International Market using our own facilities as well as long-term biz connections. Central to AVALON’s approach to business is a culture that values each individual contact as a respected source of insight and information, and that empowers each trader to respond to the needs of their customers. This not only promotes an energetic approach to meeting every customer’s requirement but also benefits AVALON’s own business through the initiative that our traders show in responding to market opportunities. Our long-term commitment to the commodities we trade in is demonstrated through our ownership of the key assets: mines, and storage facilities as well as other logistical operations. This commitment provides real benefits to our clients through the competitive advantage it brings: our ability to deliver at the right specification, at the right time and at the right price. AVALON’s understanding developments rests upon our diversity as a company, our long-term commitment to the commodities we trade, real-time information, research and scenario planning. Our offices and operations run by locals, our continued strong investment in assets and IT, we can look forward to the future with great confidence. Spotting talent and encouraging individual employees to develop their skills are vital to the ability of AVALON to monitor shifts in supply and demand. It is the local knowledge and networks of individuals that frequently provide us with a competitive edge when it comes to an understanding of market trends. The company`s sales strategy suggests keeping the balance between the domestic and export supplies. In the future, we are going to strengthen our positions in both sectors. The rapid economic growth of Asia-Pacific Region opening large prospects for the further development of our export activities. Yet, the main principle of AVALON remains unchanged, be our target market domestic or international consumer: we must be a reliable supplier for our clients, providing uninterrupted and timely supplies, fulfilling the contract obligations accurately despite any fluctuations in the market environment. AVALON trades coal and provides the ships and facilities to store and transport them. Physical trading is a long-term business. Investment in and access to key physical assets around the world is central to our business model. Management of ships and other logistical assets gives us a business advantage while demonstrating our commitment to the territories in which we operate. Primarily run by local management, our hubs are highly attuned to the regions in which they operate; our people are encouraged to take the initiative in spotting opportunities and opening up new areas of supply and demand. We believe in the importance of responding to market needs rather than trying to shape them. The ability to do so rests on the strength of the partnerships that we build and the passionate interest that each trader takes in his or her area of expertise. Our cultural diversity, and the many connections between our local trading hubs and the markets they serve, provides a vast resource of detailed information, which we integrate into a global picture of shifting trends. AVALON’s approach is to respond quickly and precisely to the opportunities that arise through shortage or surplus, often by releasing the reserves of a commodity that we have in storage or diverting those in transit. The impact on the global economy is a smoothing out of the peaks and troughs in global supply and demand. Private ownership enables us to make rapid decisions as well as to take long-term views on new markets and opportunities. The strong growth experienced by AVALON over the past five years testifies to the value of this approach. The successful management of a broad definition of risk from counterparty to credit to political to product defines the success of our business. We constantly strive to reduce the nature and level of all the risks we face. Offsetting risk is central to what AVALON does; and we consider our continued investment in market-leading risk management systems as vital to preserving our competitive advantage. A culture of risk awareness runs through all of AVALON’s business activities, with traders operating within clearly defined risk parameters. A full risk review is undertaken for all new clients, counterparty credit limits are monitored throughout, and independent risk specialists evaluate and report trading exposures. For us, strict risk management is not a restriction but a business opportunity. AVALON attributes a lot of significance to quality control of the coal exported. 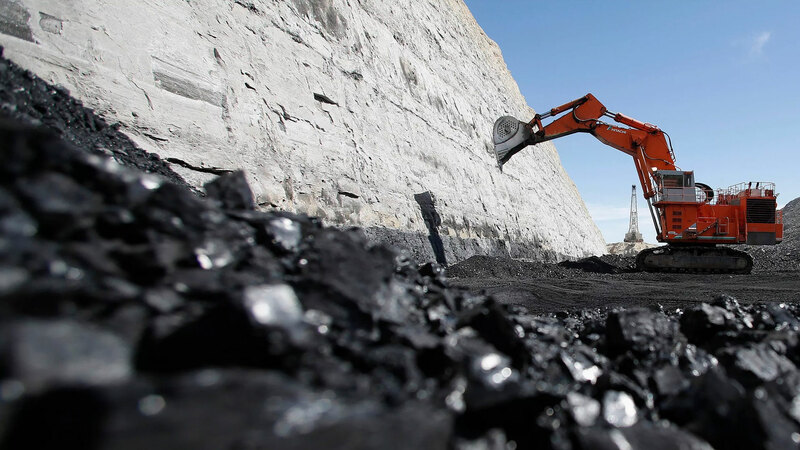 The high quality of our coal delivered has been attested by international independent surveyors who provide the chemical analysis of the coal. Along the whole way of coal delivery from the mine to a consignee (in the mine, railway station, at the ports of loading and discharge) the supervision and control are provided by the leading international surveyors in accordance with the standards applied all over the world (ISO, ASTM, GOST). Owing to it the coal is delivered with stable qualitative parameters in each coal delivery. Moreover, in the mine and at the ports there functions the system of express analysis allowing to blend the coal of required quality with maximum accuracy. 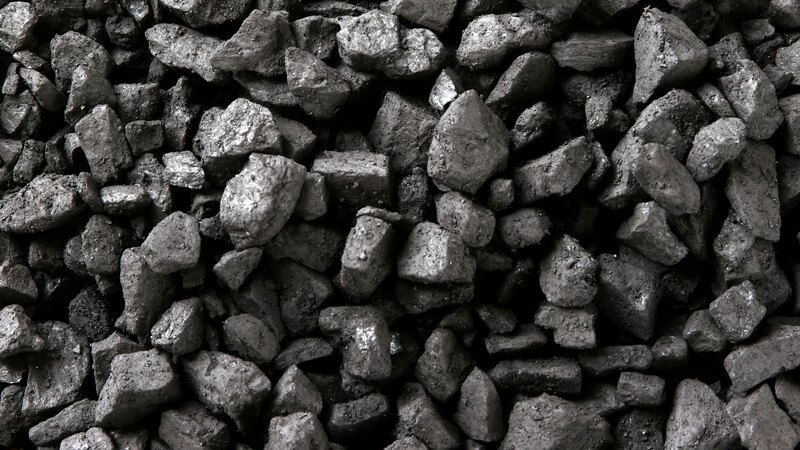 AVALON`s coal, with its uniquely low ash and sulphur and excellent combustion characteristics, is ideally suited for use in power stations and in most industrial plants using coal. 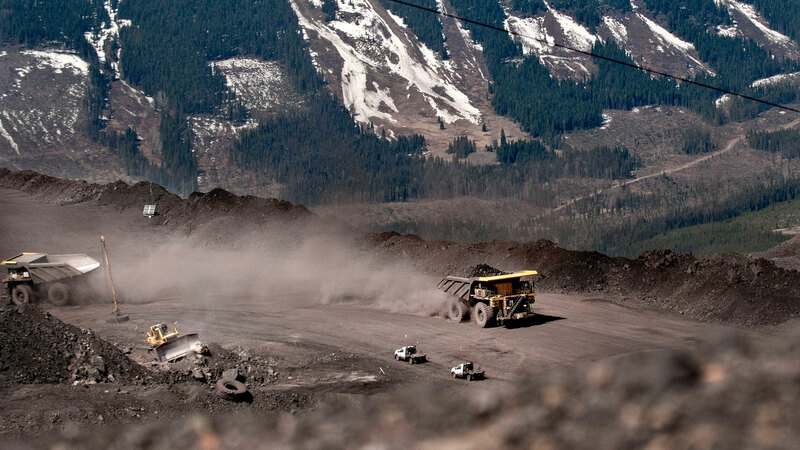 The use of this coal allows strict environmental standards to be met. The ability of AVALON to deliver regular shipments of this coal in bulk carriers up to the largest capesize vessels at competitive prices has helped maintain the market demand for the coal. We supply high quality coking coal with max fluidity over 10000 ddpm. Сoal deposit is located within Tyva Region. The hypsographic features of the surface vary from 495 m to 593 m Coal-bearing are deposits with total thickness of 8m to 18 m. At the deposit identified five coal seams, 3 of which have working capacity.